Crizal Prevencia is a No-Glare lens that blocks out specific wavelengths of blue light from reaching the eye. It is an Anti Reflective (AR) lens, similar to standard Crizal® No-Glare treatment, except it also blocks the harmful blue light which is specifically the “retinal damaging” light. Crizal Prevencia No-Glare Lenses can help defend against harmful blue light and UV rays. Unity Digital Lenses deliver the best vision experience possible. Using the latest in optics design engineering, Unity offers completely customized lenses for your unique visual needs. Unity lenses help you see the world with more clarity and comfort. Ask your eyecare professional which Unity lens is right for you. VSP patients are eligible for a rebate when they purchase Unity Progressive Lenses plus one of the following lens enhancements: Unity Performance Coating, TechShield™Blue, or SunSync® Light-Reactive Lenses. 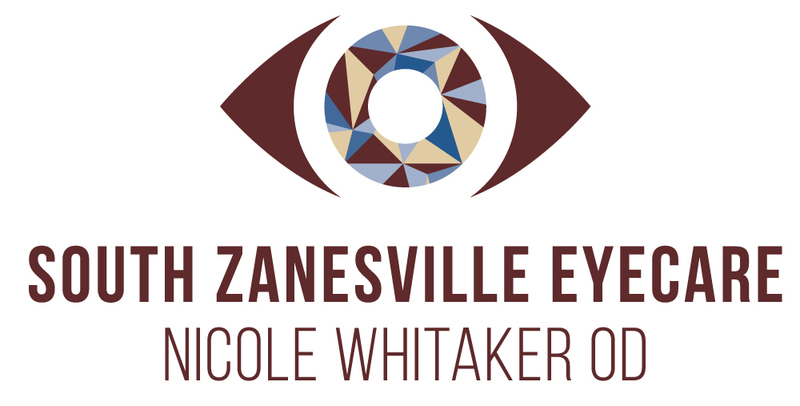 See your Zanesville eye doctor for more details.